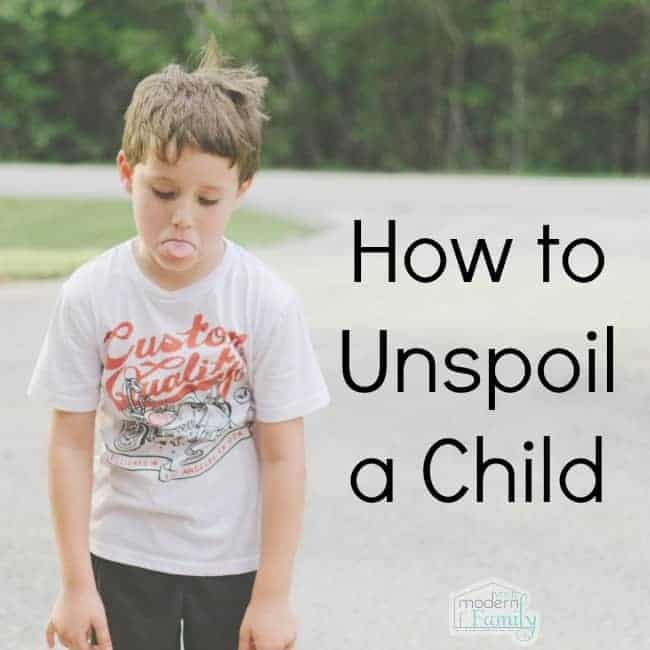 Have you ever wondered how to un-spoil a child? 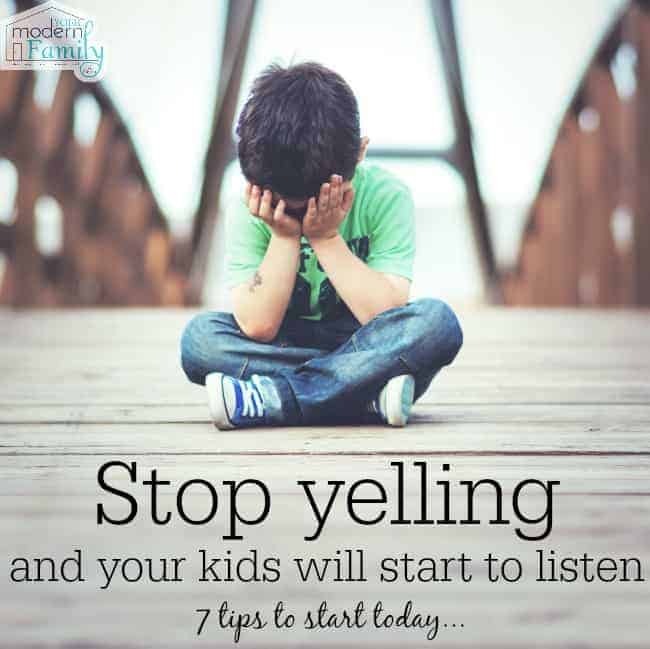 I know that this can be hard because you don’t even realize that it is happening and then BAM… you hear the disrespect in your child’s voice and realize that you need to STOP doing that for your child! FIRST OFF- GIVE YOURSELF A PAT ON THE BACK FOR TAKING THIS STEP! 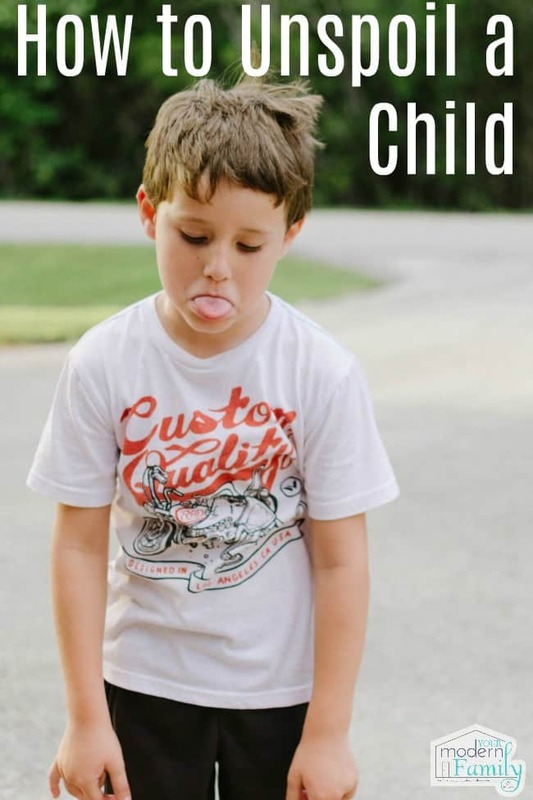 This was the hardest part… admitting that your child is spoiled or disrespectful. 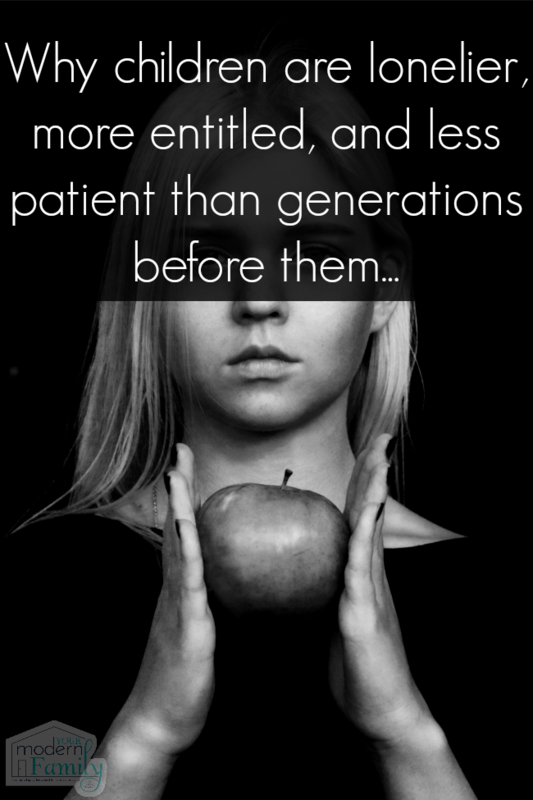 We don’t intend to have spoiled kids – it’s just the day & age that lends itself so easily to that, you know? 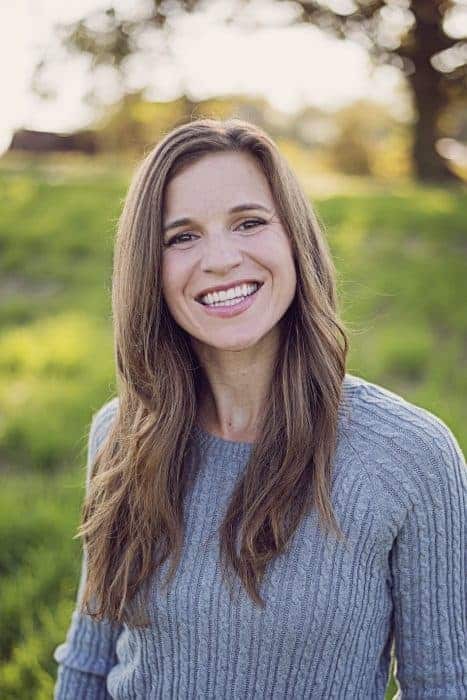 According to a recent study, “A vast majority of parents — 94 percent, according to a recent survey — judge their children to be spoiled.” says Dr. Bromfield. There are great deals on cool things that we know they will love. We love to see them smile so we give them things that will make them happy, not even realizing that we are turning them into ungrateful people – people that expect it. That’s Ok- because today is the day that we start the UN-SPOILING! 2. Use the “When–>>Then” method. 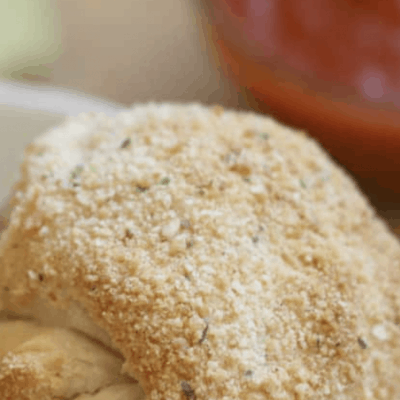 Give your child a run-down of the day, if possible. Let them know what to expect. “We will be going to the store today. You will not be buying anything. If you ask for something while we are there, I will be taking away electronics for the remainder of the day. I will have to do this because I am telling you RIGHT NOW that we are going to the store for groceries and nothing else. Do you understand?” You are simply telling them ahead of time and asking them to respect what you say. 4. Stop buying unnecessary things for your child. 5. Does your child take care of their things? Do they respect their things? 6. Teach them to buy things for themselves. The value of hard work should never be overlooked. If your child wants something, tell them how much it costs and let them work hard to make that money. How wonderful they will feel when they can accomplish that on their own! 7. 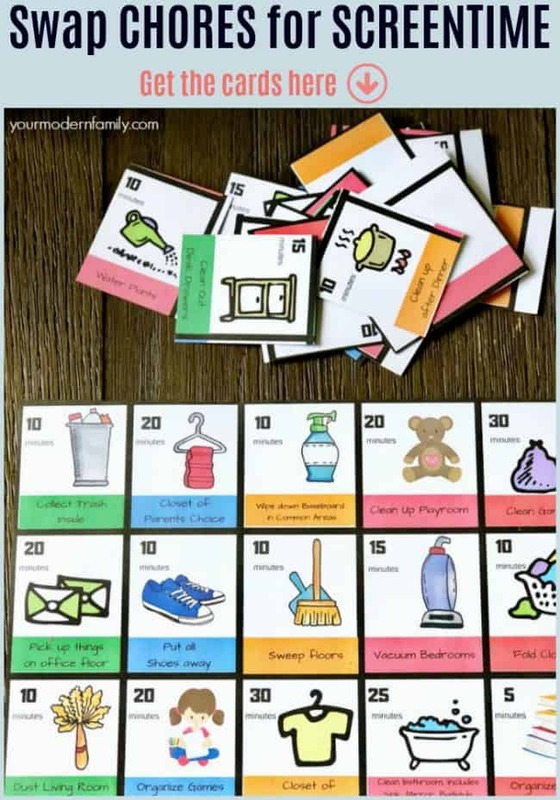 Have your child keep a list of things that he wants and how much it costs. 2- Put it on his Christmas list and hope that he gets it. 8. Teach your child to give. 9. Try cutting back on what you have. First- you don’t need it all. Second- your child will be excited when he/she goes somewhere (church nursery or gym nursery or to a friend’s house) where there are new toys. You don’t need it at your house, too. Less is more. Your child may become overwhelmed with too many toys, just like we become overwhelmed with too much stuff. If they act entitled or ungrateful, talk to them. Sit them down and explain it to them. THEN follow through with a consequence. Do not ever use empty threats. I learned once that I would never use a huge threat like “If you keep acting this way, we aren’t going to Disney this summer!” because I would never follow through with that. Use the KISS method- Keep It Simple, Silly. It is really about you. Your child is mimicking what you have taught them. Be a great example! Good luck! You’ve got this one in the bag! Update–>> This system below has worked WONDERS for getting our kids to help out (without any nagging or yelling). Wonderful post! When I had my first son it was just so much fun to buy all the new exciting baby things, and toddlers things, and we had to finally put a stop to it. My husband is still learning. He would still buy the boys a toy every day if he could. He has so much fun picking out little boy toys. Thanks for sharing these tips! An important post with some very good advice. However, I couldn’t disagree more strongly with the advice under #3. 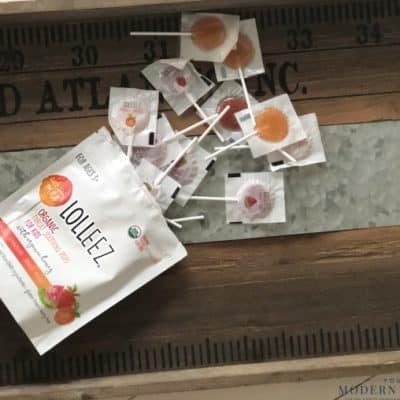 It reminds me of the studies/experiments on dieting where they find that groups who are on a diet and go into a cocktail party eat MORE than the control group who is not instructed to restrict diet in any way. Therefore, in this example, you’re PRIMING your child to WANT more, then THREATENING them with a NEGATIVE consequence that is NOT a NATURAL consequence if they even ASK for something. In my view this is UNREALISTIC, UNNECESSARY and UNREASONABLE. I’ve often bought things at the store that weren’t on my list…or used that shopping trip to gather ideas, to add items to a list I’m making…because I realized that a particular item is the perfect solution to remodeling/party supply/decoration/gift for someone’s birthday in two months, etc. My son is 3 1/2, and he doesn’t always ask for things even when surrounded by toys…nor does he always get what he asks for. But my husband and I ALWAYS have a reason for our decisions. And TALK is ALWAYS an option. 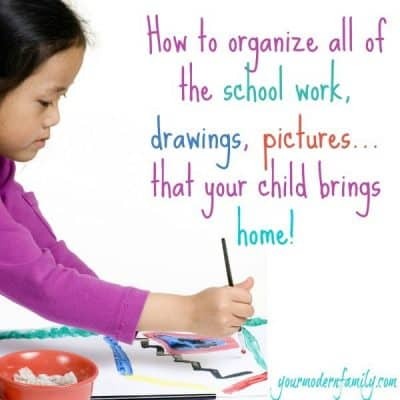 You can always give your child a notepad and pencil and tell them they can write down/draw anything they see and like. My son LOVES making his own “lists”. I agree “setting expectations” is crucial. Part of setting expectations is telling him where we’re going and when and simply not always buying extras when you go shopping. We set expectations through our BEHAVIOR as parents. Part of being reasonable is making sure he’s eaten (or brought healthy snacks) before he’s surrounded in the store by snacks that are colorful and attention-grabbing but I’d never buy him. Part of setting expectations is saying, “we don’t eat that because it has X ingredient, which isn’t good for us, but you CAN eat this apple.”…”we don’t need to buy that football because we have one at home, remember? do you want to play with it later? what other balls do we have at home that you could play with, too?” “we won’t be buying that (big-ticket item) today because it costs A LOT of money and we’d have to save up for that. Should we save money to buy that?” “you’re right, that looks like a GREAT book, should we see if they have it at the library?” Instead of saying “NO.” we say YES and NO/NO AND YES. And instead of cutting off communication before it happens, we TEACH decision-making. That’s a much more valuable and long-lasting lesson. These tips were a collaboration given to me by my readers, but I can completely see where you are coming from. Thanks. I couldn’t agree more. My 3 years old son doesn’t always ask for things that he wants. He always listens to me and he is negotiable. If I tell him upfront we only go there to buy groceries and other things especially junk food, he will nod his head and said “yes”, and he didn’t take any of it. There’s no need to emphasize on the consequences if he only want One cheap item that is healthy for him sometimes. My elder sister enforce the No.3 rule to her daughters, and her daughters complaint to me that her parents are weird. They’re over cheap to their daughters sometimes, I see my nieces don’t have nice outfits to wear. We have to buy it for them some times (not that the parents cannot afford), girls want to feel pretty too right. Now my nieces are pre-teen and teenagers, they lies and hide information from their parents, I can tell where that coming from. We must listen and respect our child if we want them to do the same for us. I have found this to be true as well. When I patented traditionally, following the same/similar advice as given in the post, it was not creating the desired outcome. It was not helping them understand what I believed they should. None of my kids have ever gotten all they have wanted. But telling them yes more, and reserving no for actual, factual reasons, not arbitrary ones have helped them make mindful choices. They never have to get rid of a belonging until they are ready, and yet they all willing give, and share, and downsize when it is their right timing and readiness. Partnering with children of all ages is always more productive then control and coercion, no matter what “nice” label is attached to it. I learned that the hard way and can not get back the harm done to relationship. 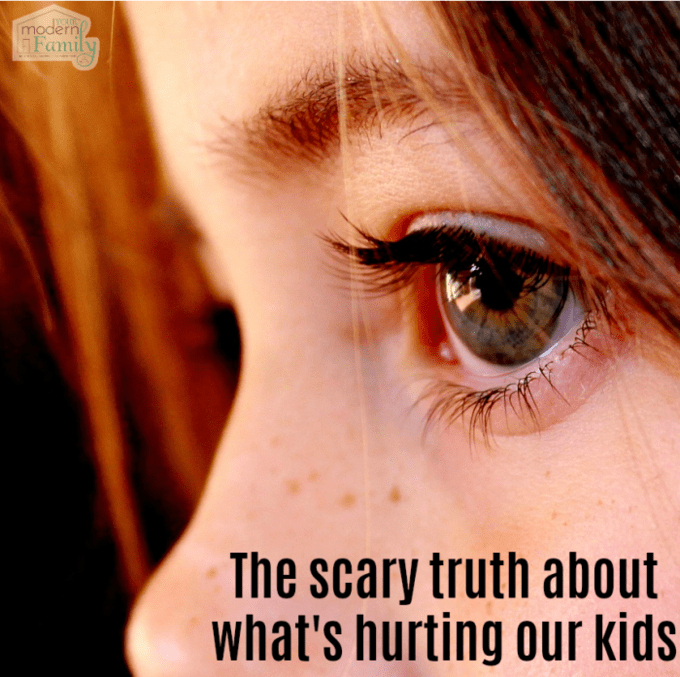 Thankfully, my kids have given grace and trust, just as they have received it from me. As I knew better, I chose to do better. 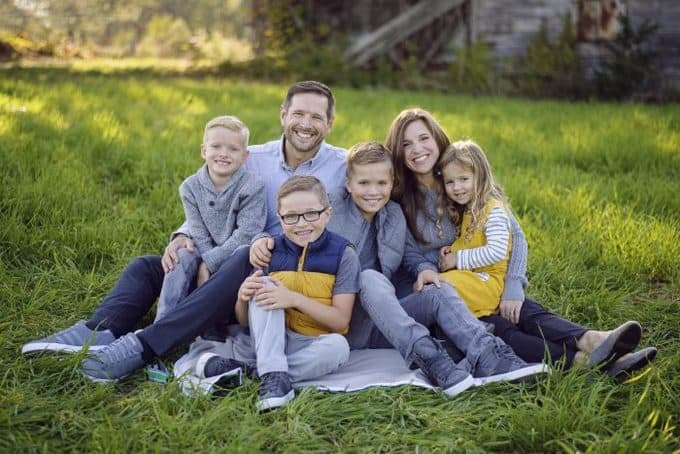 I am grateful that I was open to really hearing my oldest kids, so my younger ones got greater benefit and my older ones and I could heal breaches in relationships. Parenting can be tough. We parents can make it harder though, and we can come to make mindful choices that create more mutually respectful outcomes. Hi there, I read this and thought it was alright if you have one of those children that you can’t control. I don’t think my child is spoiled but I do get her a lot of things when I can. 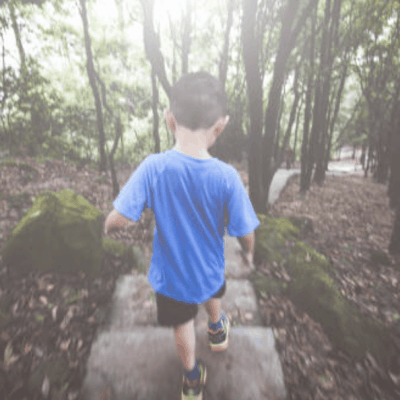 I’m sure after you read that you will be probably think I’m either crazy or one of those moms that think their kid is an angel and can do no wrong. Well, I’m not either one of those and I do have an explanation for buying my child things. 8 years ago my husband and I had our first child together, a son. 6 months after he was born he passed away in his sleep and my husband found him the next morning unresponsive. The night before he passed away my husband never got a chance to spend time with him because he was busy working. My husband and I were very distraught and sad to know we could never give our son anything else after that. So, long story short from the day my daughter was born we shower her with endless love, affection, kisses, and we do take her to a lot of places and may buy her things that parents would think it’s too much but to me and my husband it’s not. In our heads we never know when it will end for one of us, so we do our very best to make sure that our daughter is happy each and everyday. I’m so sorry for your loss- I’m sure a piece of your heart is missing and I wish I had words to help. I just shared this on my FB page: Heaven is Smiling Above. It’s scheduled to post at 7 tonight. Thanks for the great list! I love this and wish there was a printable! We are going through this right now and our son turns 8 tomorrow. 🙂 Wish me luck and prayers! Thanks Becky! OH- good idea on the printable! 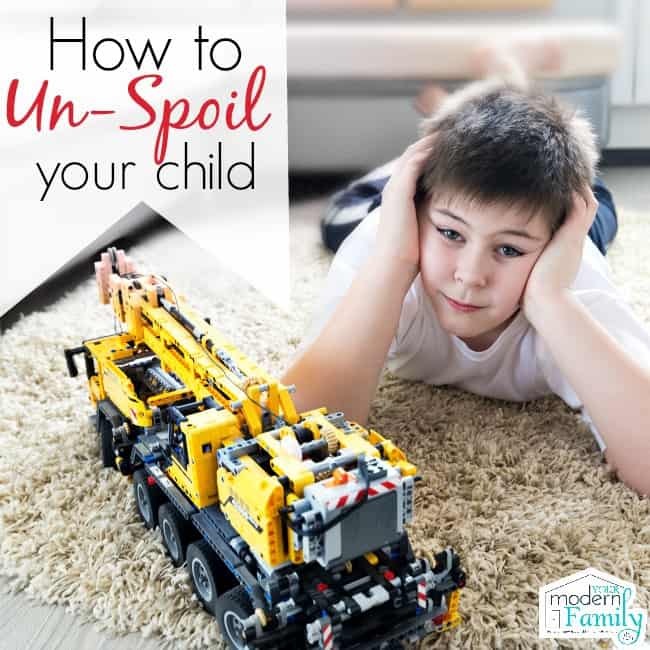 Understand that unspoiling a child is a gradual process. It takes time to spoil a child, and it will take time to teach new values and better behavior. Most children have natural impulses toward compassion and helping others. Cultivate these impulses by emphasizing how it feels good to make others feel good. As a teacher I sre this more than ever inour classrooms today and parents that have no vlue what to do. Thank you for thesr tips to help then out. As a grandmoyher of a 2 year old that lives with me, I have find myself being in this dame spot. We have hadto handle him with “kid gloves”for a while due to circumstances, but now he is becoming the brat child. We will definately be putting these tips to use with him. Excellent council. If things don’t change I’m a little scared to see what the future will look like. Wonderful tips here! I’m sharing now with my Facebook page. I especially love #8. I am incorporating giving and generosity into as much as we do as a family. In fact, doing good every day is my New Year’s resolution. Every time my kid makes his room I give him a dollar. That way I reward his good behavior and he gets to raise enough money to buy himself some toy. Buying a toy or candy to calm down a crying child is tempting and the reward is quick but this behavior is disastrous in the long run. This will only make your child feel that he or she can scream to get what they want. 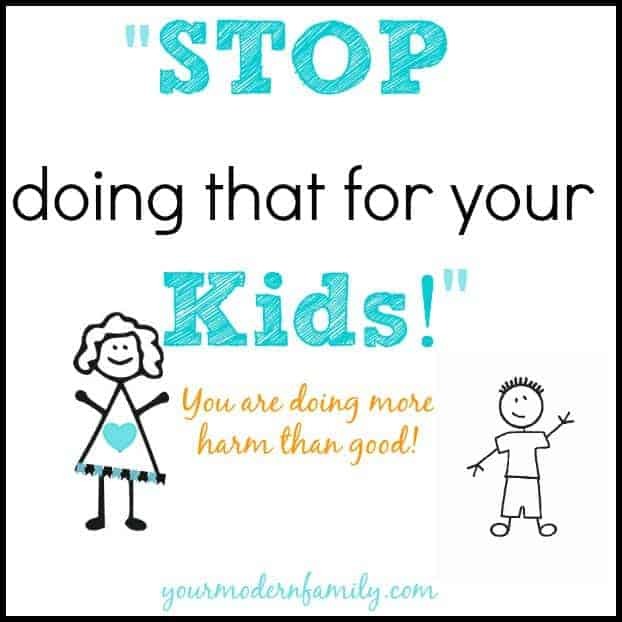 What you should do instead is teach them good behavior and reward their good actions. Every responsible parent wants to raise well-mannered children who can handle responsibilities and challenges when it comes to finances. But what’s alarming is that we (parents) can only blame ourselves for spoiling our adorable angels. Of course, you want to keep your child happy, but at the same time, you just cannot let them get away with everything and become ungrateful and spoilt teens and young adults. I like your information…. 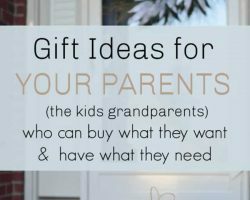 as a grand parent, this info is great to use for us to have great or greator grandkids…. here is something you need to do…. I am not the best on electronic stuff… so I don’t know how to get this passed on to my daughters of my grandkids…. so you need to meet with your web designer and have in a couple of clicks where I can forward this (your website on to others….. I found this on face book and i am not the most faceboook literate person in the world. 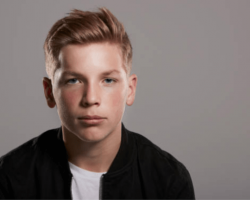 Your info is great for parents of young kids….. you start now….. AS THE OLD SAYING GOES….. “YOU RAISE THEM RIGHT OR YOU RAISES THEM FOR LIFE.”….. SEEN THIS TOOOOOOOOO MANY TIMES. I have a 9yr old. I am trying to take the first step here. I felt some type of way today after my child came home. The school asked if the students needed food at home for the weekends and my daughter raised her hand. This is for students who need food I said and she said we needed groceries because I couldn’t take her to Red Lobster because I had to buy groceries. I need help unspoiling her. She has everything given to her and she is getting disrespectful, outspoken at the wrong times, talking back, trying to tell me what to do for her and when to do it. This is probably one of the most useful posts I’ve read. Thank you for posting this. My child is growing more disrespectful the older he gets and it’s not so much at home but to others and he’s made comments like ‘my daddy says I can have whatner I want’ (not reall true) but it’s what we’ve made him believe. Of course this was not on purpose but it’s the environment we’ve created. We took his toys and electronics a while ago because of his behavior at school and he cried at first but he hasn’t missed them. I’ve started a calendar of the days he does well and doesn’t behave so he has a visual and something to keep track of and rewards to strive for instead of just asking for things. I love all of these tips! I have stepchildren, so it is easy to just want to buy whatever they want in order to gain some sort of approval. Silly, I know. I have definitely found that having my stepdaughter pay for things she really wants (vs. needs) has given her more responsibility and a sense of pride when she buys something herself. I also agree that #10 is most important when bonding with kids (especially step kids). Spending quality time and creating new memories lasts longer than whatever toy or game kids might want in the moment. When it comes to buying gifts for birthdays or holidays, I always try to invest in experience gifts rather than material goods. I like your advice on setting expectations from the start too. I always go into a store expecting to be asked to buy one thing or another, but rarely vocalize with my stepdaughter that we will NOT be buying anything. I think we can avoid some arguments by setting up those expectations first. Same when it comes to setting expectations for chores to be done that day. Love these tips. I agree that consistency is key with changing the behavior. 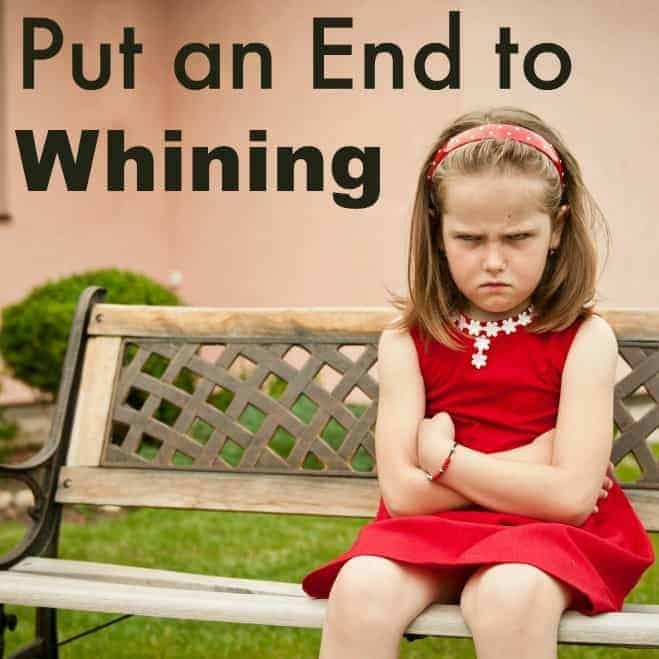 I have noticed in my 5 year old (who has been an only child until recently, and was the only grandchild to very involved grandparents for 3 years) that when implementing this groundwork for respect and manners, she retaliates saying “if you don’t get___ for me or do ____ for me, then grandma will”. And it’s true, how can our children learn to respect our teachings if it gets stripped away by the grandparent, even if we have asked the grandparent to be on board for the sake of our child? As another suggestion, we have the kids go through all of their toys at Christmas time and donate a ton of them before they get new ones from Santa and family. Then we put all the toys in a bag and place the bag under the tree for Santa. Santa then takes the toys to children that don’t have any or very many so they can get extra toys for Christmas. Hi. When my kids were little we did biy toys and crafts but usually 2nd hand. I also allowed my boys to buy imaginative playmobile after age 8 with their “bank account money” (birthday/chtistmas money) every so often. As a stay at home mom we couldnt buy expensive gifts, and i had an older son who always got more gifts from his fathers side every holiday. The boys knew it was their money, but since it was years of savings.it seemed to never run out. One boy had lots of problem solving +++ issues. (Found out in gr.5 that he had misdiagnosed as adhd..instead of acquired brain injury) years of wrong meds with all kind of side effects also affected other boy. In the end other boy was diagnosed with adhd and Tourettes. Lots of extra support was given to them ny us..and especially the school and husbands family gave more things..toys, money, and treats everytime they came..Now they are teenagers… and older one (adhd, tourettes, mental health) expects this extra support all the time.. will not talk, blames everyone but himself, feels intitiled. I cant take anything away b/c he pays for his insurance, 1/2 phone and works p/t. Hes never satisfied. If i say something to him he doesn’t like he leaves after becoming verbal. If i stop phone i wont know where he is or be able to contact him. He often stays a friends in city near school. ( our town roads are rough in winter) he really does expect us to do everything for him..even though we dont. He wants me to do his resume. 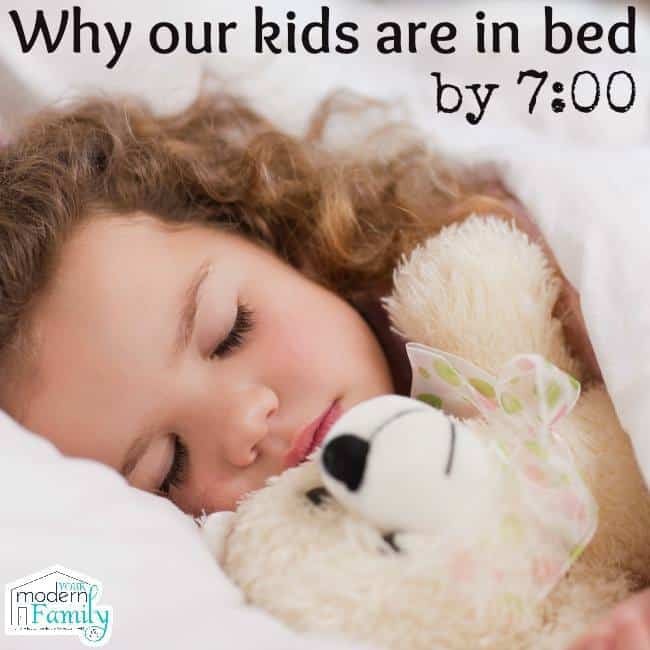 For school coop…but wont do it with me (b/c i work afternoons and he wont do it on weekends) , he wont get out of bed on time, b/c he wont go to bed on time. ( i cant stay up and fight, i get up at 6am with other kid) idk how or what I can do to change his outlook on his untitled life?? Or what I can do to teach/show him to change or accept that he needs to be responsible. Add if hes late at school.he doesnt seem to get in trouble as hes in same class for 2 periods. Is there a way to unspoil/unintitle him?